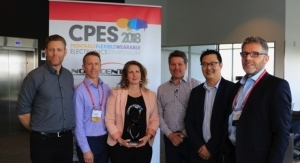 Osram Receives The Automechanika 2018 Innovation Award - The Independent Global Source for the Flexible and Printed Electronics Industry. Osram LEDriving headlights for the VW Golf VII offer better light for greater safety, lower energy consumption. Osram received one of the Innovation Awards at Automechanika 2018. 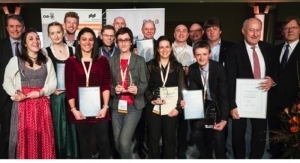 An independent jury of experts appointed by the leading international trade fair for the automotive aftermarket chose the Osram LEDriving headlights for the VW Golf VII from among 120 applicants as the winner in the Electronics & Systems category. The LEDriving headlights in the Black, Chrome and GTI editions are the first complete LED-based retrofit headlights for VW Golf VII models. “The Automechanika Innovation Award is a wonderful acknowledgment of our work. 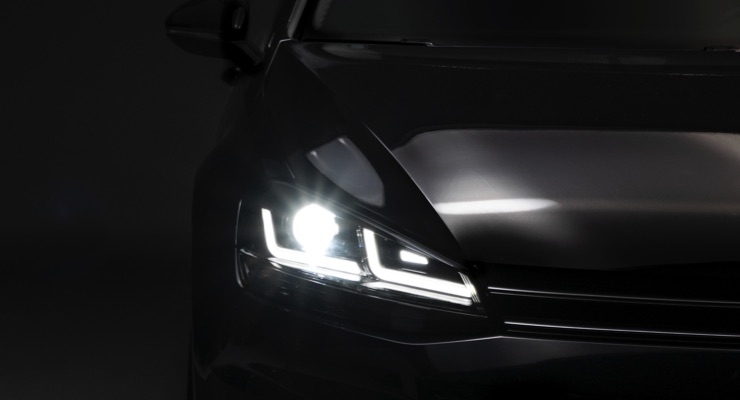 With this first LEDriving headlight developed specially for the VW Golf VII we are giving the popular VW model the latest in lighting technology,” said Hans-Joachim Schwabe CEO Specialty Lighting at Osram. The LED-based retrofit headlights are available for all Golf VII models equipped with halogen or xenon headlights. 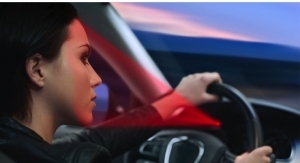 With a luminous flux up to 200% higher than the minimum legal requirement (ECE R112) and up to 100% whiter light than from standard headlights or halogen lamps, the headlights illuminate obstacles on the road much more clearly, giving drivers greater visibility and comfort. The LED headlights look really cool, offer much lower energy consumption, are more durable and are easy to install, requiring no further modifications to the vehicle.